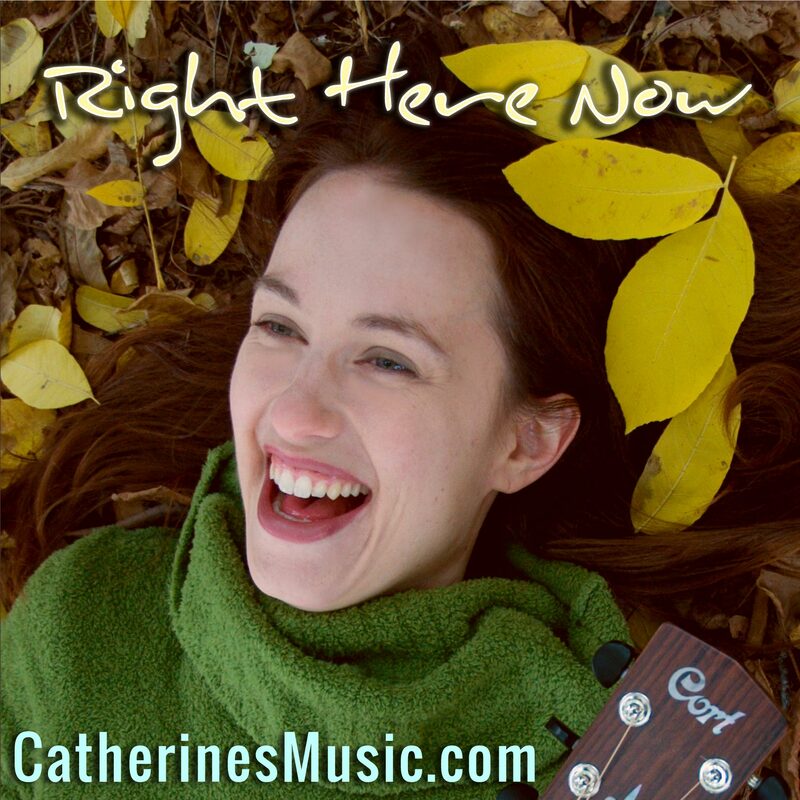 I’ve released “Right Here Now” as an exclusive download available only at my website. The track was recorded at SunSound Studios by Michael Logue. Michael Logue also played rhythm and lead electric guitars and sang backup vocals. Ivan Scheumack played drums and Jared May played the electric bass. I composed the song, played keys, sang the lead vocal and mixed the track with Michael Logue. Read the Lyrics.